President’s Day was established in 1885 in recognition of President George Washington and occurs on the third Monday in February. 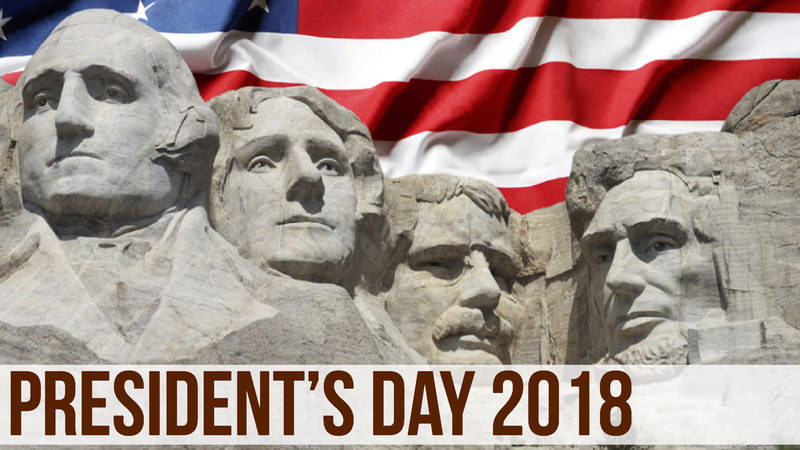 The holiday was originally put in place to celebrate Washington’s Birthday, but became “President’s Day” to incorporate a celebration of all presidents, both past and present. Luckily for us, this gives us another reason to offer you a sale on the things you need most! 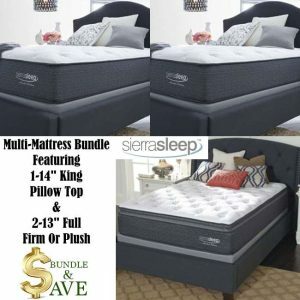 We are celebrating this President’s Day with an amazing sale on mattresses! February is the best time of year to treat yourself, and your back, to the bed of your dreams. But, we’re changing up the rules a little bit. Along with a plush mattress, you also get a FREE laptop with a qualifying purchase! To help you choose, we’ve listed a few mattresses to help guide you in the right direction. Looking for the best sleep of your life? Look no further. Soft as a cloud, you’ll sink into this divinely comfortable mattress effortlessly. The smooth 4-way stretch knit cover is lush and durable for years of use. And because we include the foundation, there’s no need for extra hassle. Get it for as low as $33.84 biweekly here. Active charcoal and green tea extract infused into MyGel keeps your mattress fresh. A luxury four-way stretch knit cover tops the mattress and provides a beautifully soft sleep surface that’s quite inviting. 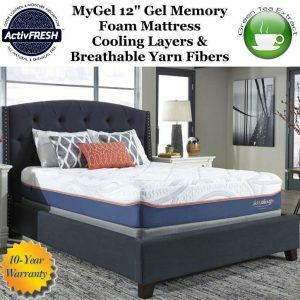 Sleep in cool luxury on the 12″ Series MyGel memory foam king mattress. Cooling layers of gel infused memory foam and breathable hollow yarn fibers wick away moisture and dissipate body heat for a cooling effect. 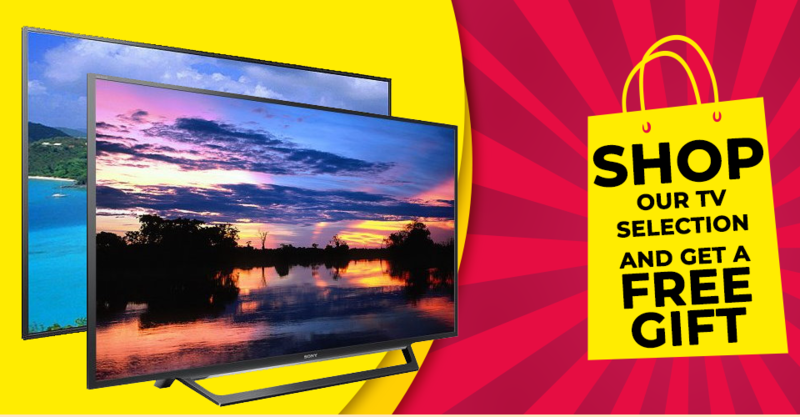 Get it for as low as $41.09 biweekly here. Love to entertain and need to upgrade? Look no further than upgrading with not one, but three mattress sets. 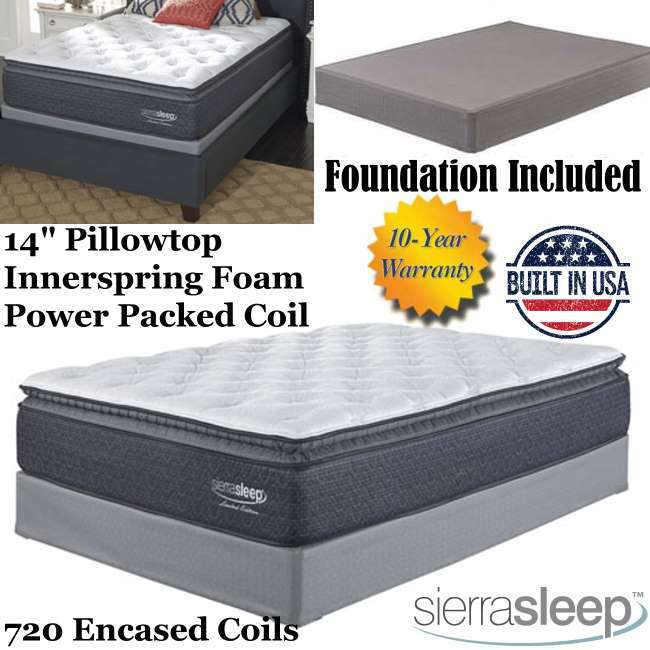 This Sierra Sleep mattress set includes one master king bed, and two additional full beds. 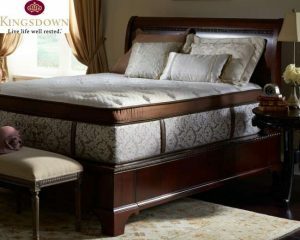 Whether it’s for guest rooms or for family, you know that you are going to guarantee some great sleep! Get it here for as low as $57.17 biweekly. Isn’t snuggling up into a comfortable, plush cool bed one the best parts of the day? We agree. Nature’s Sleep brings you a memory foam mattress that comforts the shape of your body, no matter the position you choose. Unique gel spheres on the top layer of the mattress capture the extra heat that is emitted from your body to ensure the perfect temperature to sleep in. Overall, if you’re looking for a bed that can match your bodily temperature and provide comfort, then this is your best bet! Get it here for as low as $33.62 biweekly. Have you ever watched the show Downtown Abbey®? Well Kingsdown has an entire collection of mattresses inspired by the award-wining drama, and we have them! 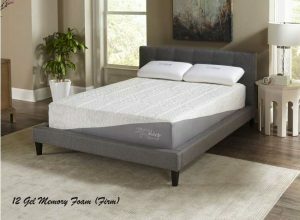 This luxurious mattress includes gel memory foam to help you get in that perfect position, latex foam to help you achieve a deep sleep for longer periods of time, and individually wrapped coil springs to provide comfort for any anticipated movement. The attention to detail for this mattress makes this one of the most popular mattresses on our list. Get yours for as little as $53.60 biweekly here.